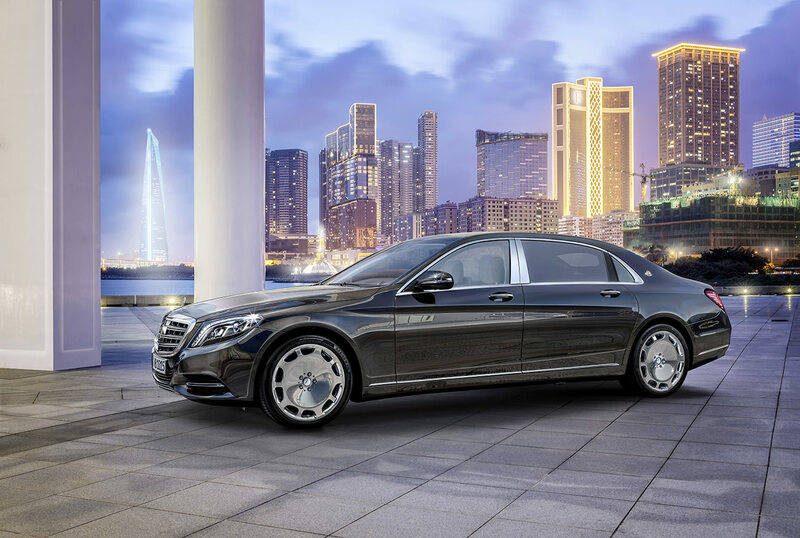 At the world première in Guangzhou and the presentation in Los Angeles, the new Mercedes-Maybach S-Class has been unveiled almost simultaneously in its two key markets of the USA and China. 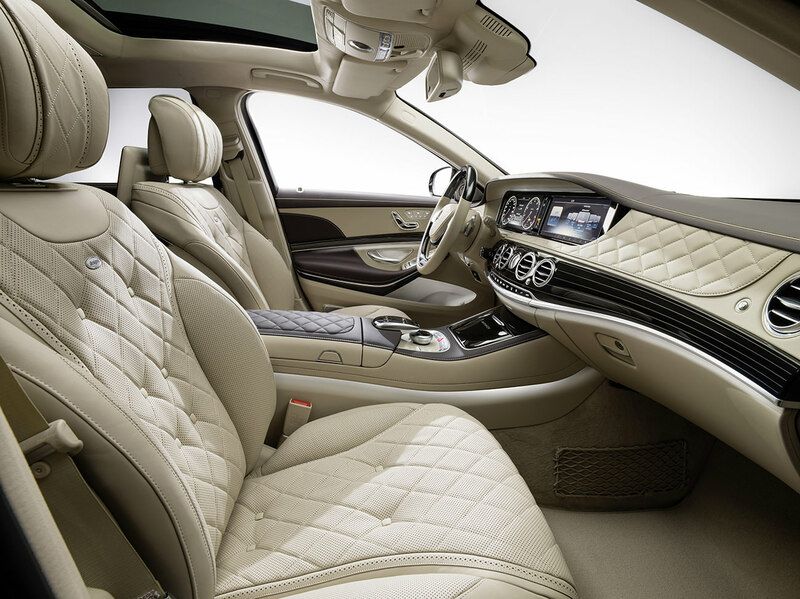 The vehicle made its début at Auto Guangzhou and the Los Angeles Auto Show just hours apart. 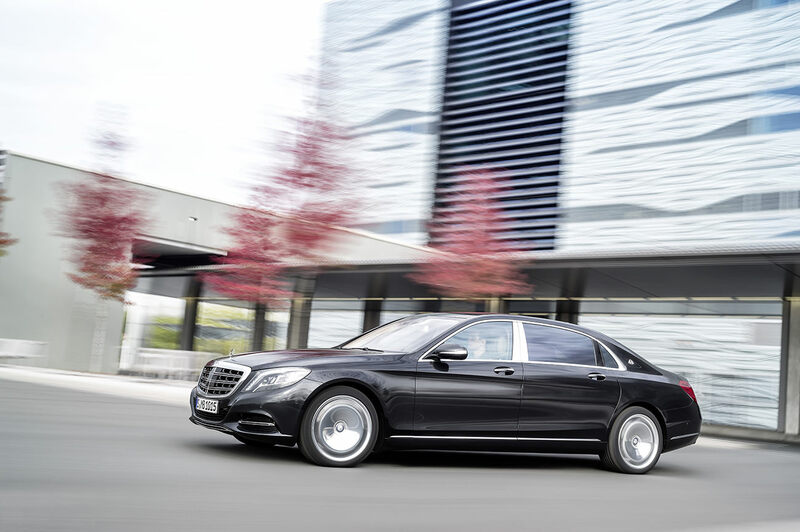 “The history of prestige vehicles made by Daimler extends back to the earliest days of the motor car. 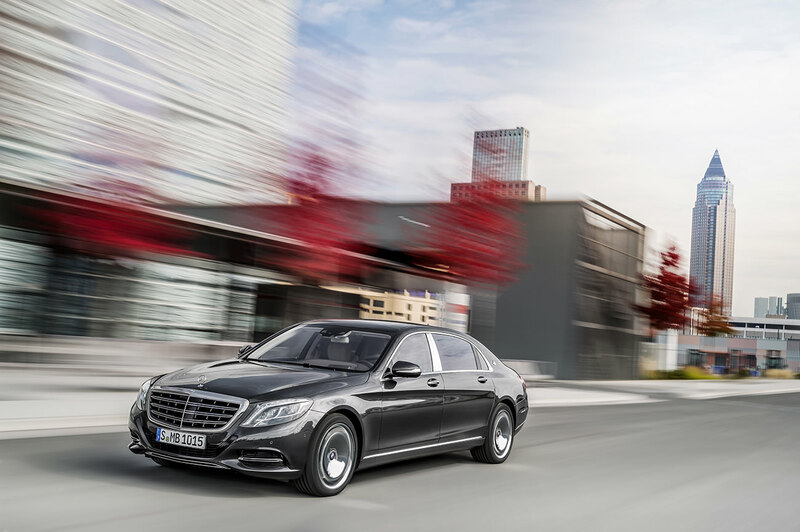 We have now commenced a new chapter with the Mercedes-Maybach S-Class,” points out Ola Källenius, member of the Divisional Board of Mercedes-Benz Cars responsible for sales. 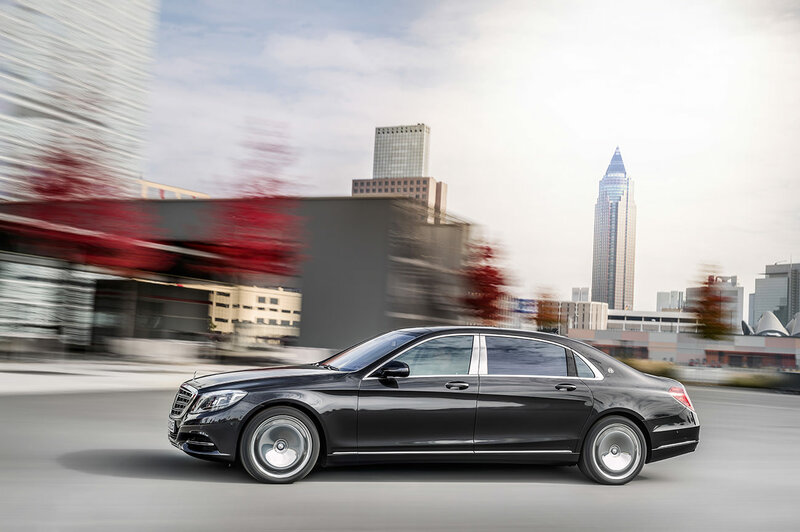 Mercedes-Maybach is not an equipment line – it is a sub-brand that in future will provide Mercedes-Benz vehicles in an even more exclusive form. 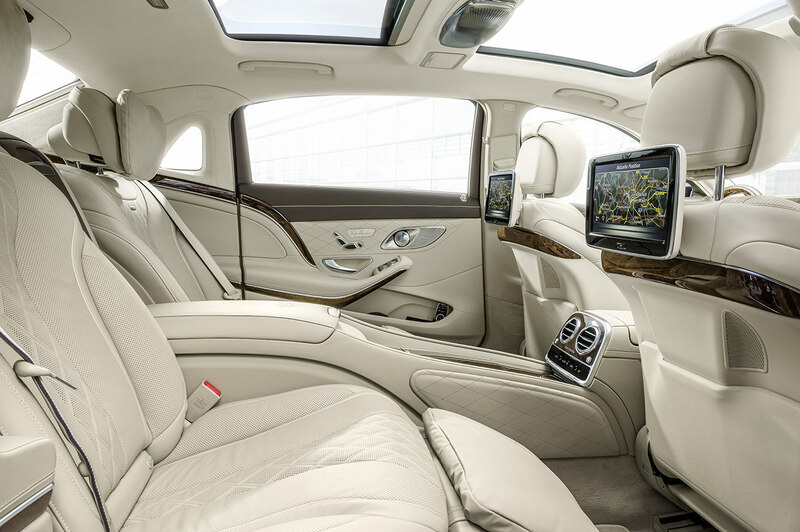 Providing both prestige and exclusivity, it is aimed at customers for whom status is important. 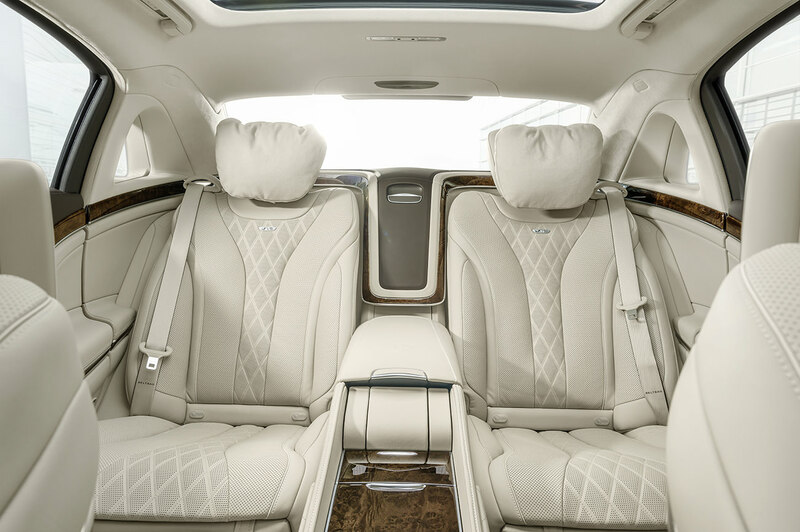 Some of the features that distinguish these vehicles from production models include extra spaciousness with lavishly designed, prestigious interiors offering extensive scope for individualisation. 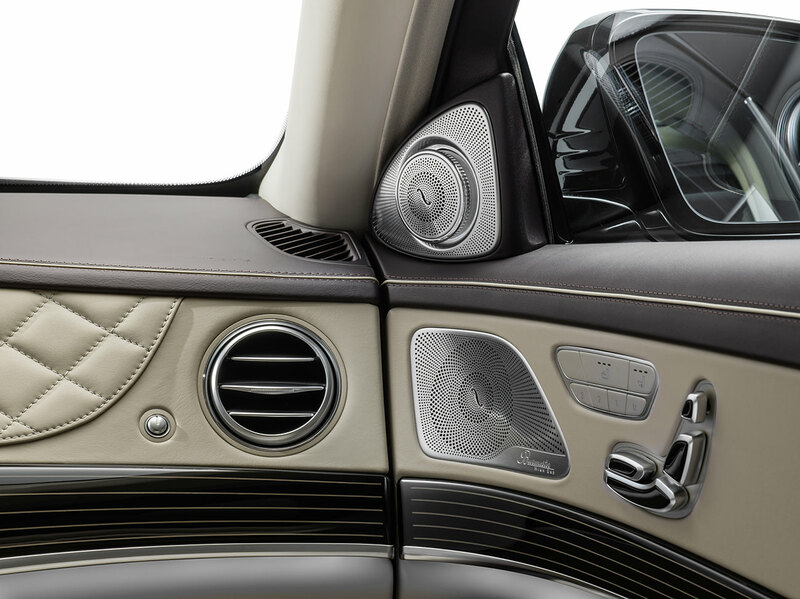 Exclusive features used in the Mercedes-Maybach S-Class are trim parts in wood/chrome and leather at shoulder height in the door panels, chrome-plated tweeter grilles and fibre-optic cables for the ambience lighting to the side on the armrest. Together they create a unique atmosphere conveying a sense of capacious style. 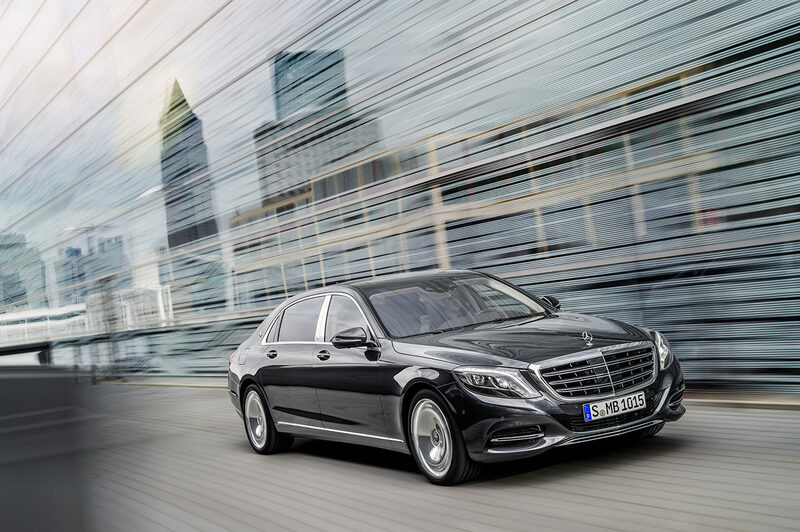 The market launch of the Mercedes-Maybach S-Class is scheduled for February 2015. 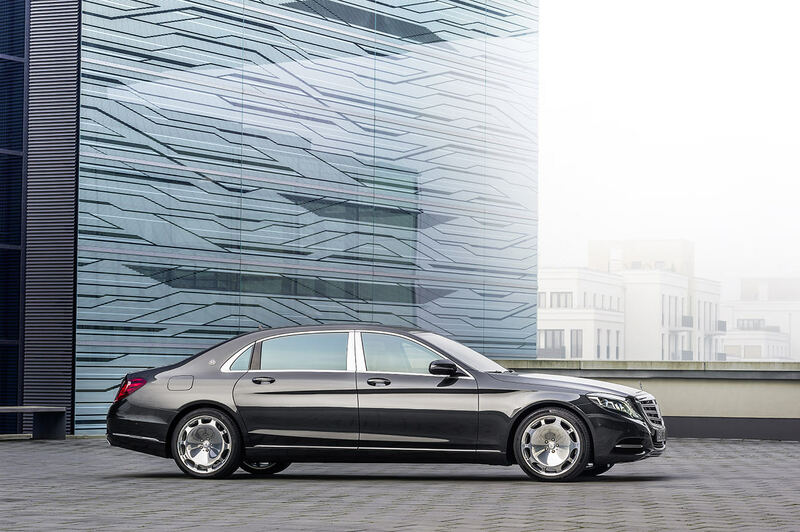 The top-of-the-range model is the Mercedes-Maybach S 600. 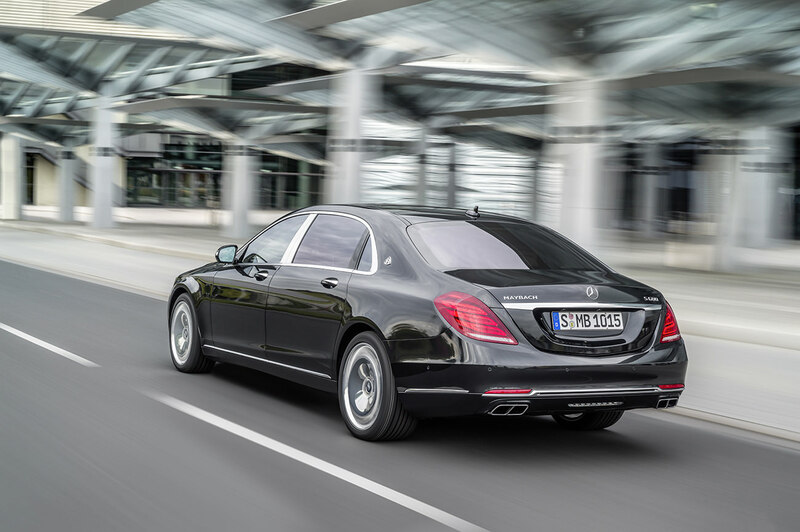 Its V12 biturbo engine has an output of 390 kW (530 hp). 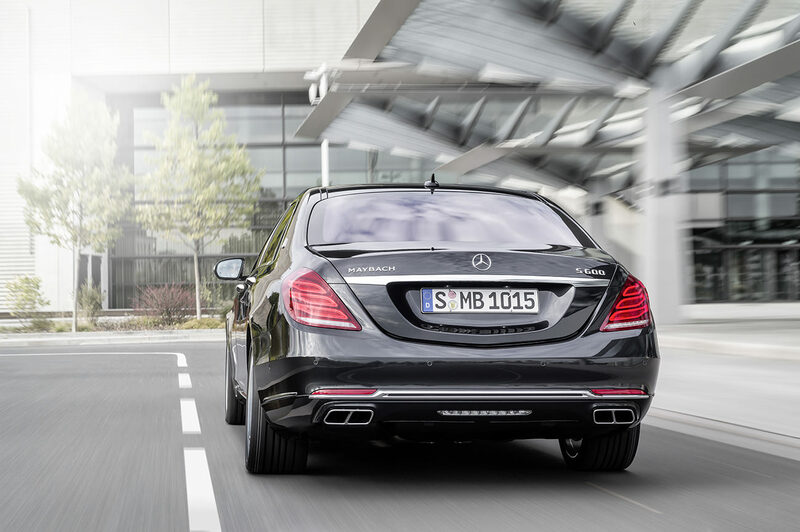 With a displacement of 5980 cc, the maximum torque of 830 Nm is available from 1900 rpm. 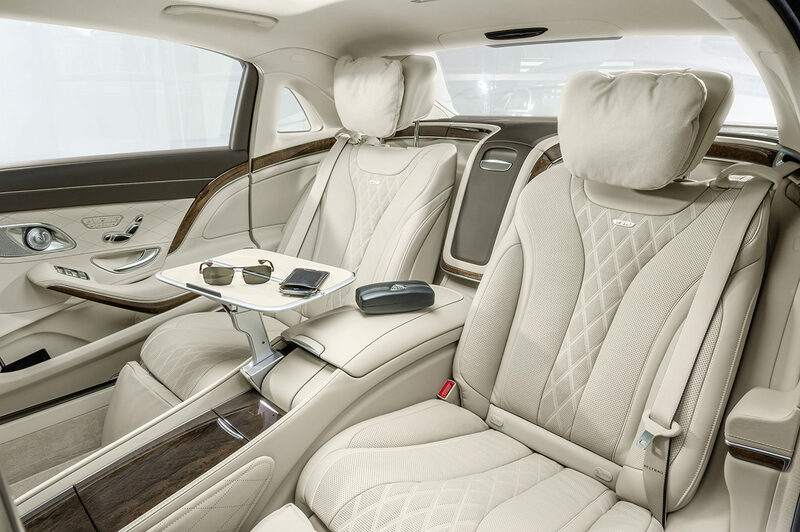 The Mercedes-Maybach S 600 completes the sprint from 0 to 100 km/h in 5.0 seconds, while the top speed is 250 km/h (electronically limited). The most important features of the V12 engine are the all-aluminium crankcase, one-piece chain drive, forged crankshaft in high-grade quenched and tempered steel, forged pistons, dedicated ignition coil with multispark ignition, hollow-stem outlet valves filled with sodium and a low-temperature coolant circuit with separate expansion reservoir. 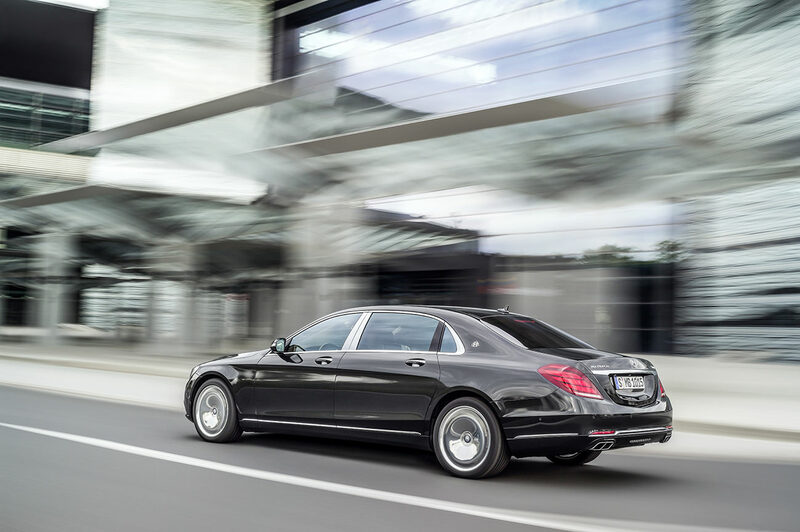 Mercedes says the Mercedes-Maybach S-Class is scheduled to hit the market in April 2015 and will cost about $200,000. To discover others supercars, visit our Supercars category. 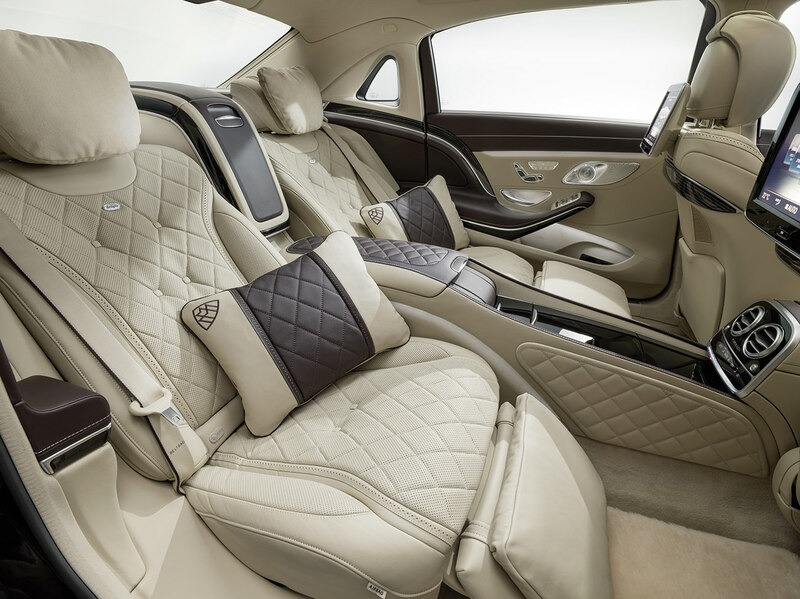 Share the post "The Mercedes Maybach S-Class: the perfection"